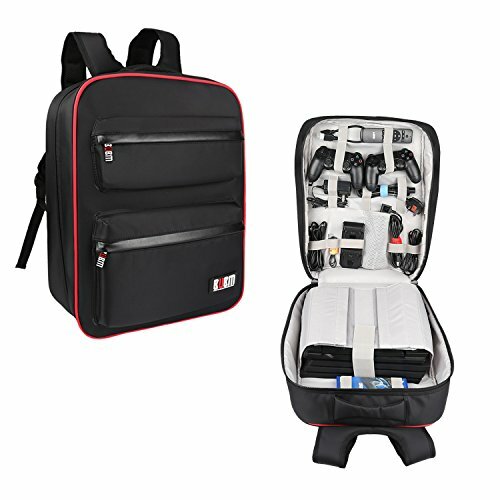 BUBM is a Brand Doing all kinds of Bags, Package, Case... Have a factory to produce BUBM product. BUBM have enough experience to make a Fashion, Waterproof, Durable, Environmental, easy use to Protect all kinds of items. Environmental Nylon, not any material bad for Health and have Institutional Certification. BUBM only use one of the best materials. 2 zippered front pockets to hold phones or other electornics,easy access to put in or take out.Backed by a 2 Year Manufacturer's Warranty.